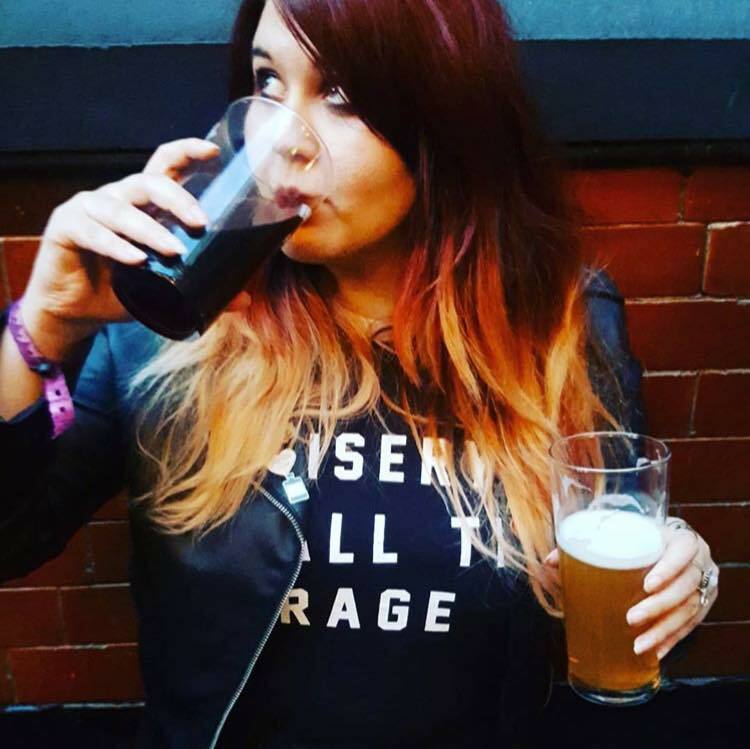 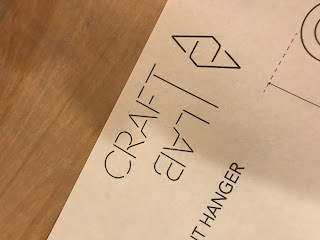 So a while back after a few baileys I randomly booked myself and my boss onto one of Craftlab's sessions at La Biblioteka for a wee cheer up. 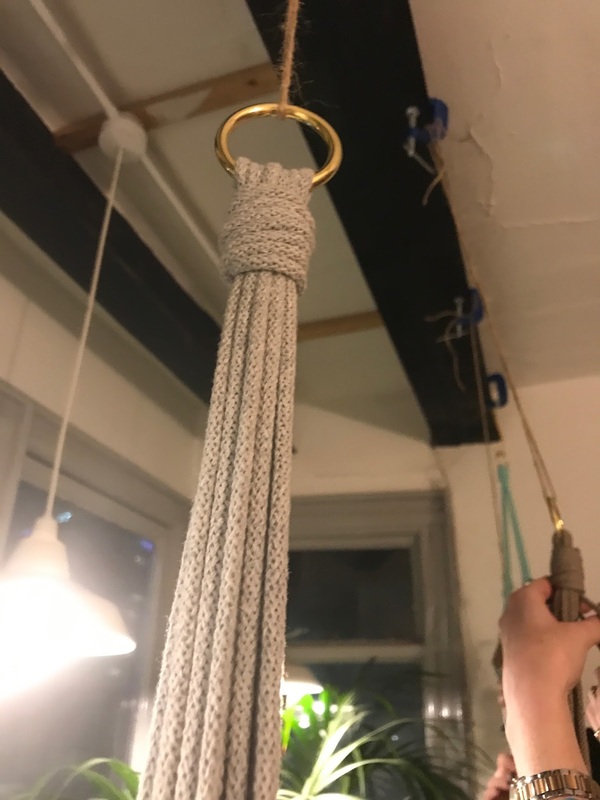 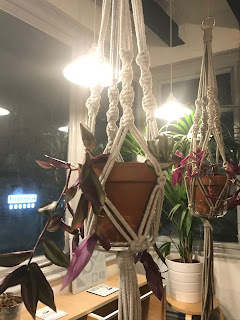 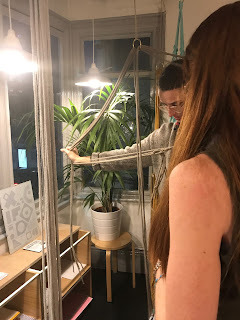 We got our spaces on the Macrame Plant Hanger session for £30 each including materials, tutorial, plant, prosecco and snacks all booked via the Craft Lab website. 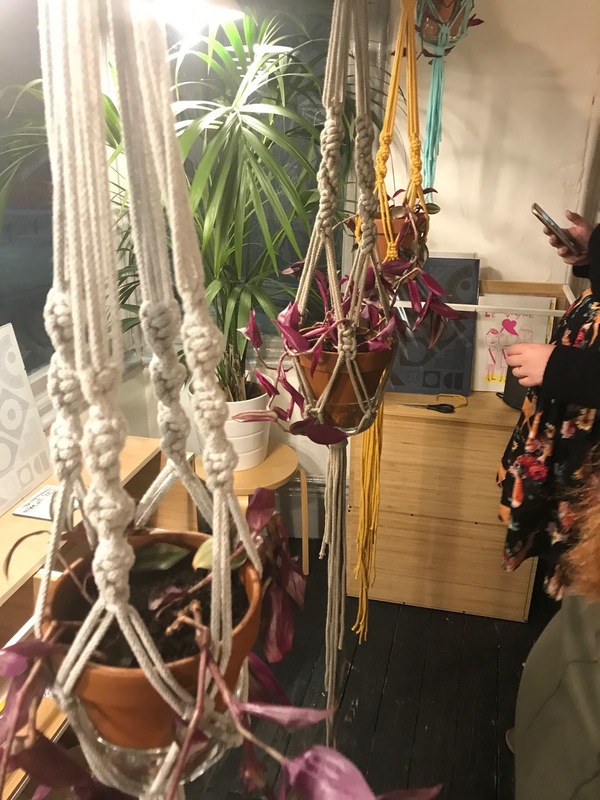 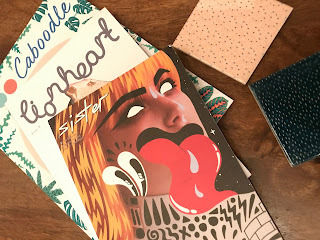 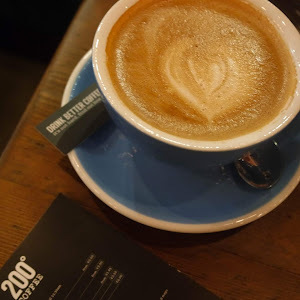 We were welcomed on a cold Tuesday evening into the cosey workspace on the second floor of La Biblioteka to welcoming faces and a glass of prosecco. 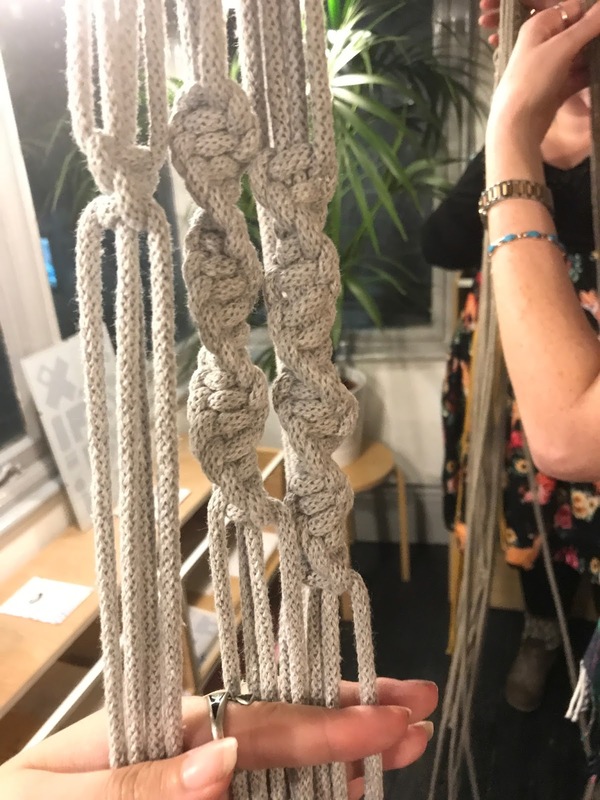 Julie who hosted the class made us feel right at home and we started learning how to do the two knots we'd be using that evening. 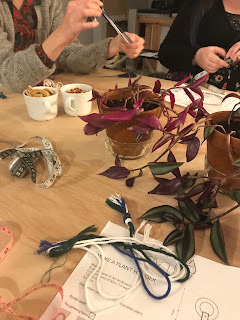 We then picked our cord colours for the plant hangers and cut them to the right length. After getting the hang of the knots (won't say i've quite mastered it yet) we started work on our plant hangers using beautiful hoops and a gathering bond to work down from. 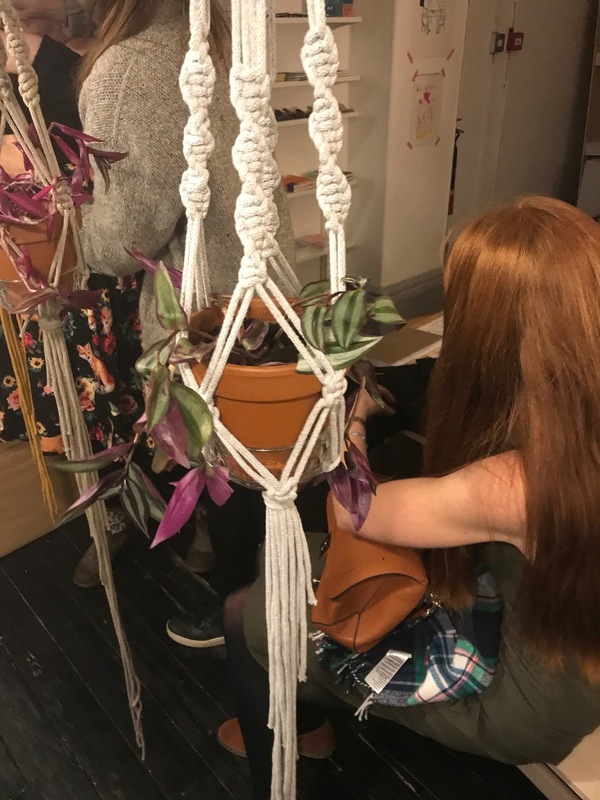 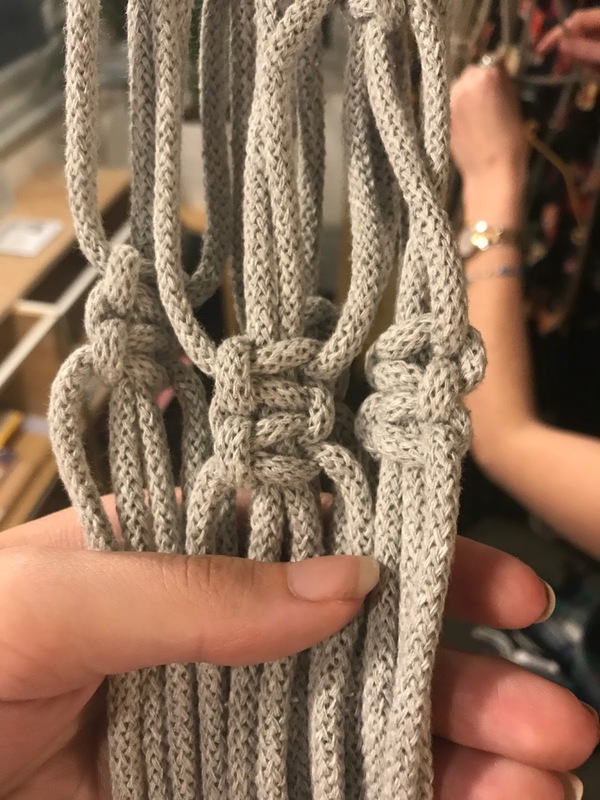 From this Julie guided us through creating the shape of the plant hanger using a twisted bar knot. As a beginner it was fantastic having Julie to hand, she's fantastic teacher and made everything so clear to follow. It was such a relaxing process I could make knots all night with Julie's assistance! At the beginning it was hard to see how these cords were going support a plant pot but as we finished each set of knots it began to shape and to say I got a little excited is an understatement. The finished product looks amazing in my wee house and was so simple to do with Julie's help! 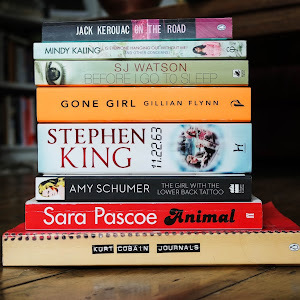 I even had a little time to pick up a few goodies from La Biblioteka after. Find out about Craft Lab's upcoming workshops here or follow them on instagram for beautiful updates.